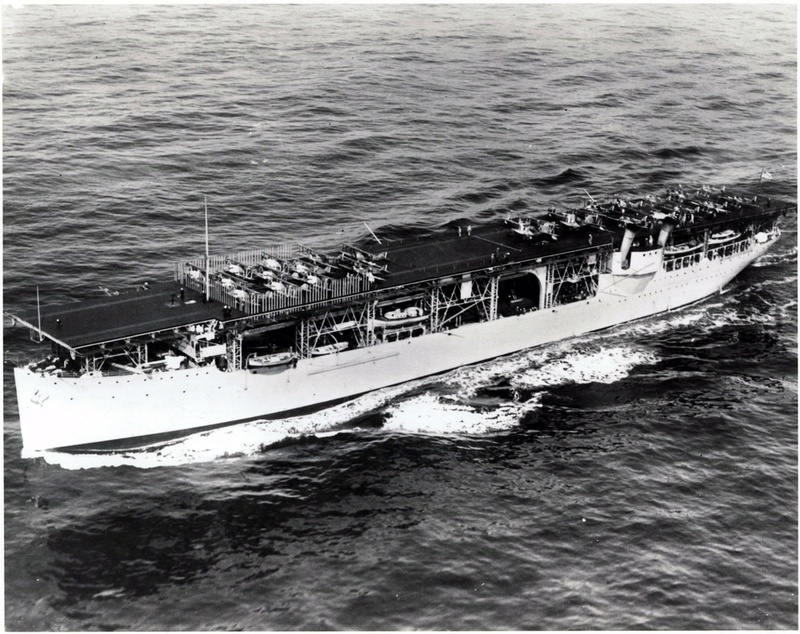 USS Langley, the first American aircraft carrier, joined the fleet in 1922 and served as the floating laboratory for naval flight operations and technology. The Navy named it after Smithsonian Secretary Samuel P. Langley, an early aeronautical experimenter. 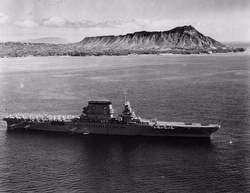 USS Langley was the first American aircraft carrier.